A recent visit by Prime Minister Vladimir Putin to Beijing is being viewed by many as a sign of Moscow’s shifting focus toward the East. 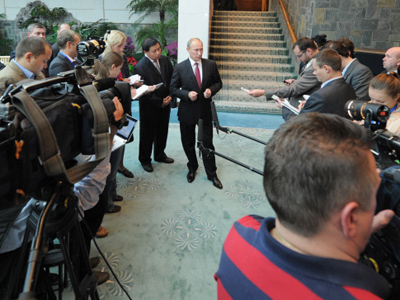 The growing ties between Russia and China are raising questions about each side’s motives. Russian-Chinese cooperation is natural and is not necessary targeted at the West, and at the United States in particular, Zhang Yongjin, a professor of international politics at the University of Bristol, told RT. Russia and China have common economic interests, says Zhang, noting that they are at the top of the agenda of the current visit by the Russian prime minister to China. 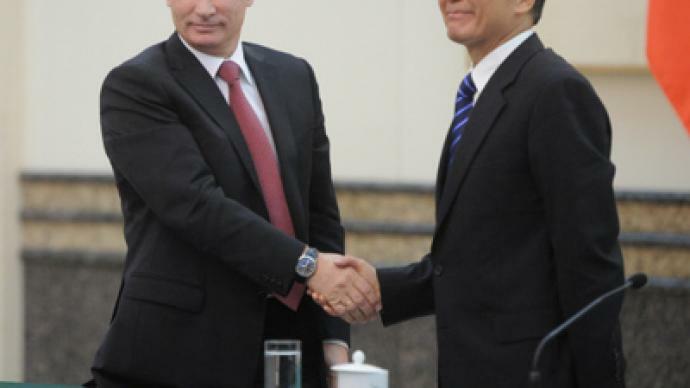 Yongjin argues that even though Putin’s visit to China was a scheduled meeting between the prime ministers, its importance is much more than symbolic. As Putin is expected to return to the Russian presidency, it is a very important opportunity for him to articulate his strategic vision toward the East to the Chinese leadership. 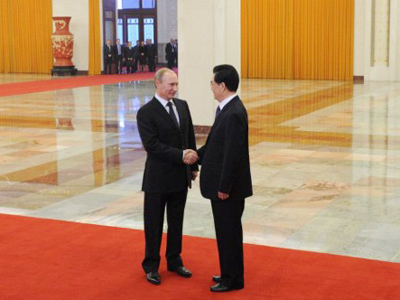 The Russian prime minister arrived in Beijing on Tuesday for a two-day official visit. The two countries agreed on crude oil prices and decided to actively push forward cooperation on oil and gas. However, Oded Shenkar, an Ohio State University professor and expert in global business management, believes that Russian-Chinese cooperation is not about friendship, but about a cautious rapprochement based on mutual interests. 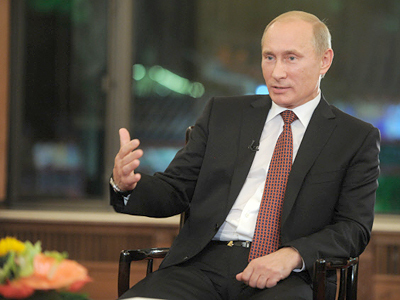 “Obviously there are also very many issues that separate Russia and China,” he noted. 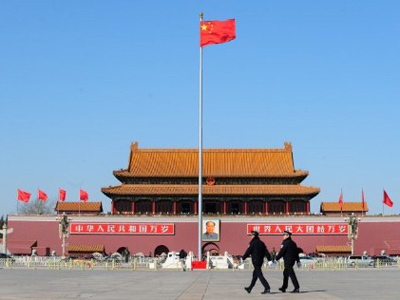 As Russia and China are willing to challenge US dominance, US lawmakers are flexing their muscles ahead of upcoming elections and threatening to put higher tariffs on Chinese goods, Shenkar pointed out. Even though China is often portrayed as the engine of global economic growth, he noted, the country itself is very much dependent on exports. Red Shift: global power moves eastwards?